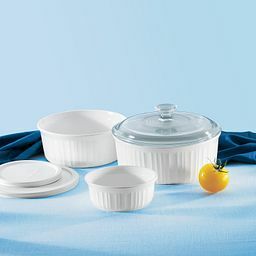 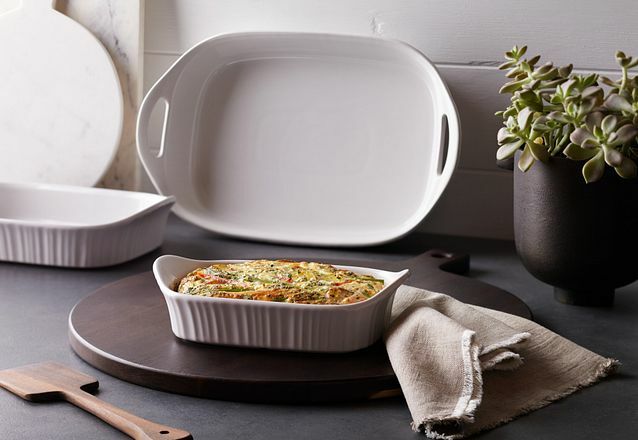 Streamline your kitchen-to-table tasks with a 4-qt oval stoneware casserole. 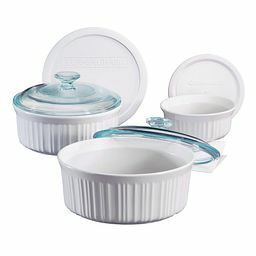 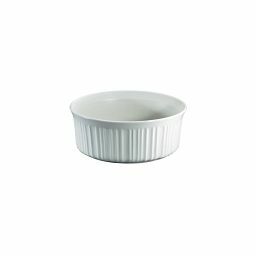 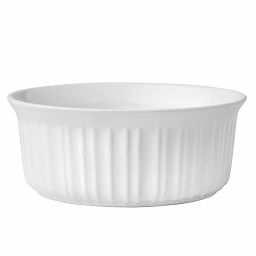 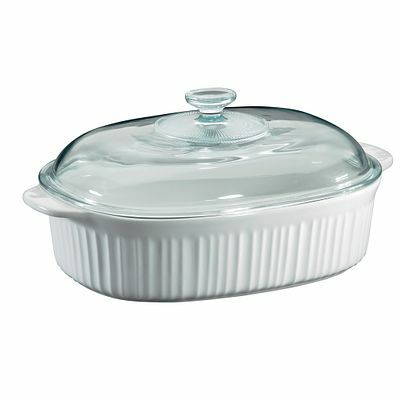 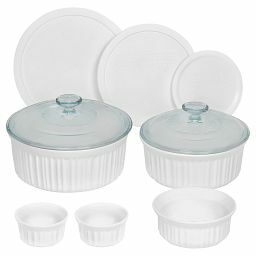 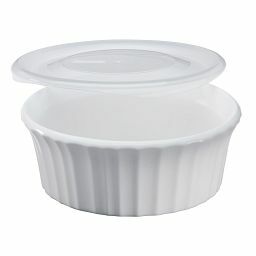 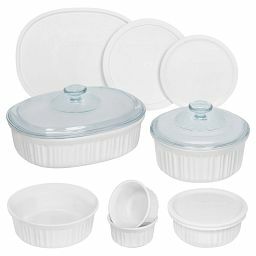 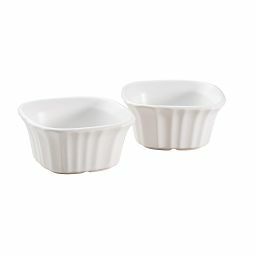 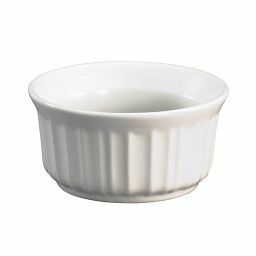 Sized for big meals, it’s paired with a domed glass lid that allows space for more. 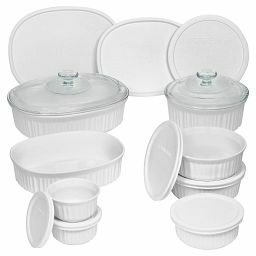 Works in microwave, oven, fridge, freezer, and goes in the dishwasher when you’re done.